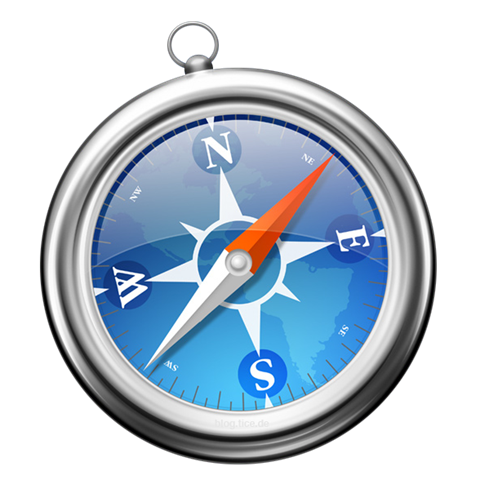 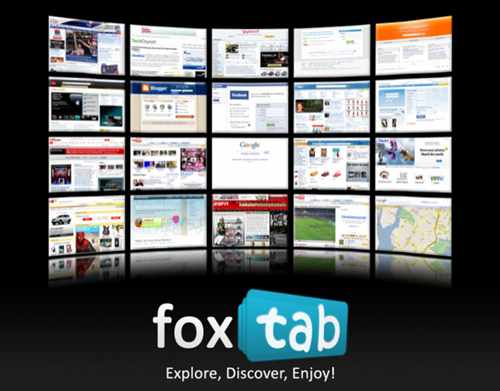 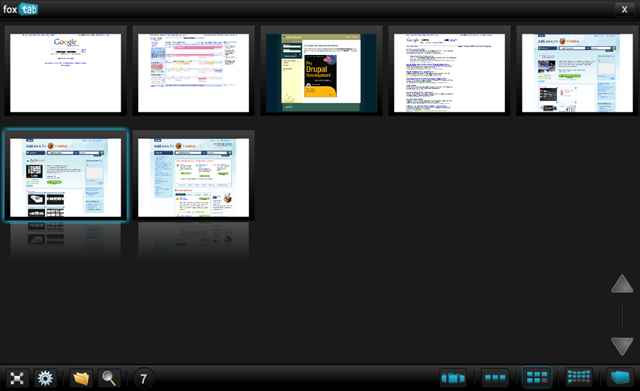 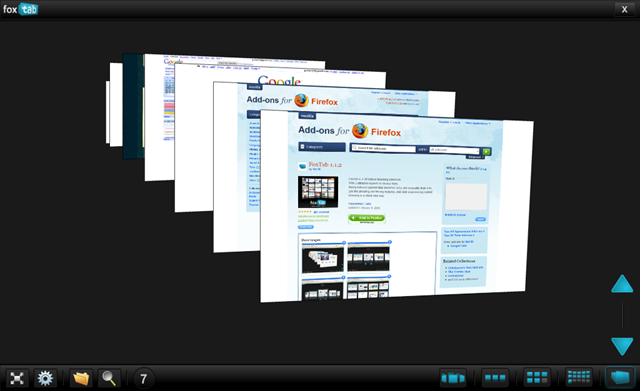 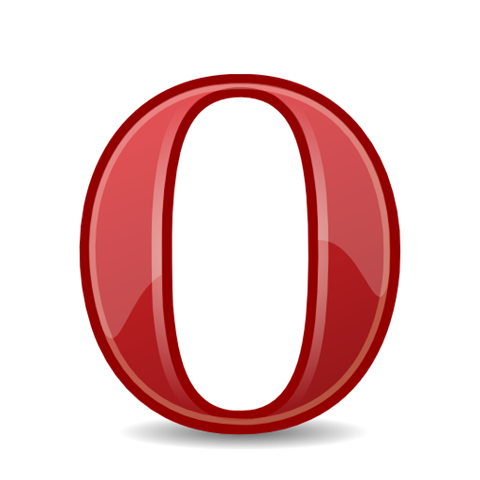 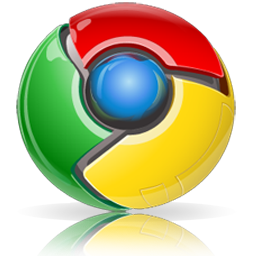 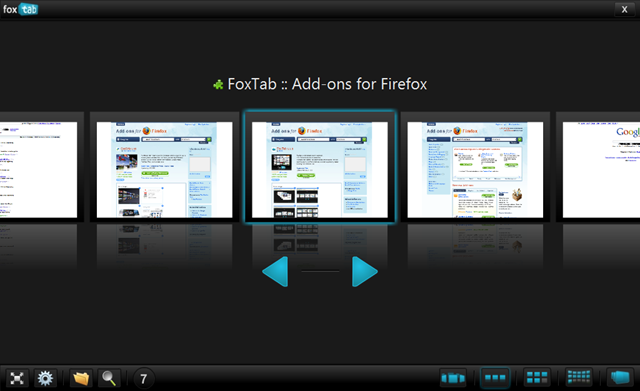 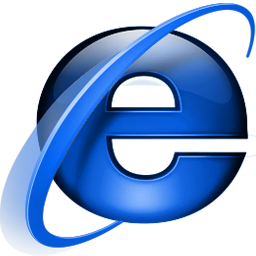 FoxTab is a 3D tabbed browsing extension. 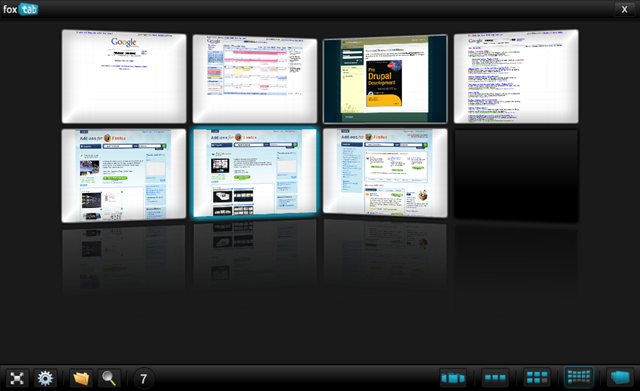 With 5 attractive layouts to choose from, flipping between opened tabs becomes easy and enjoyable than ever. 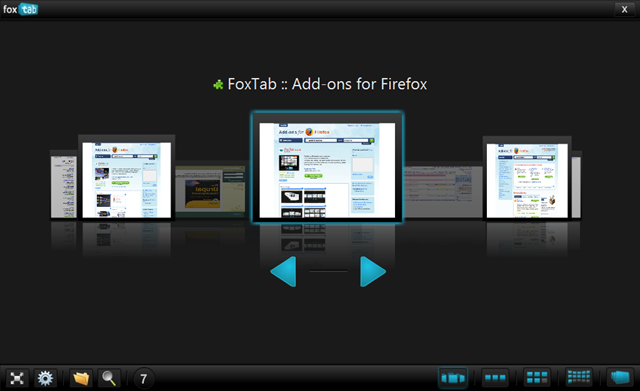 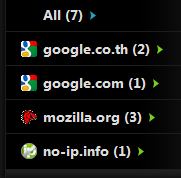 Use the grouping and filtering features, and start experiencing tabbed-browsing in a whole new way.